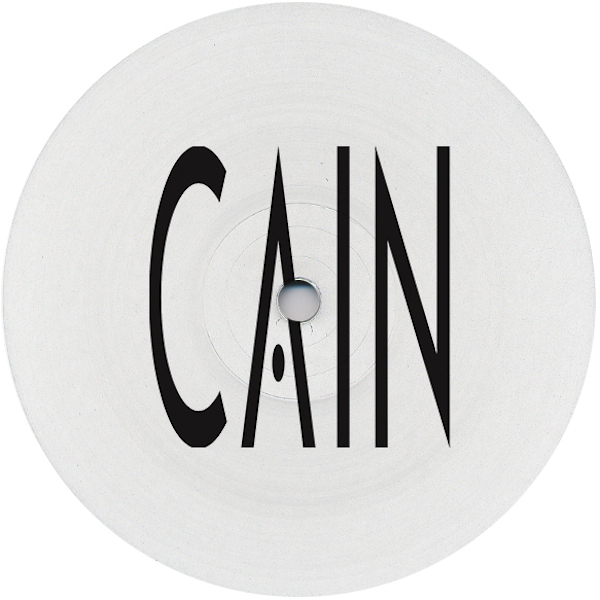 Becoming something of a label mainstay, CAIN returns to HIGHLIFE! His fourth release 'Sirin' is a big yin! It's been a secret weapon round these parts for a while now and we're finally pleased to be sharing it with you alongside the kicking 'Kaldi' and 'Tumbi', which serves as a summer sweetener. 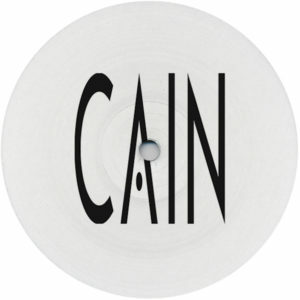 With early support from the likes of Ben UFO, Jackmaster and Damian Lazarus (who recently opened his Sonar set with Tumbi) we anticipate it being a BIG release throughout the festival season.